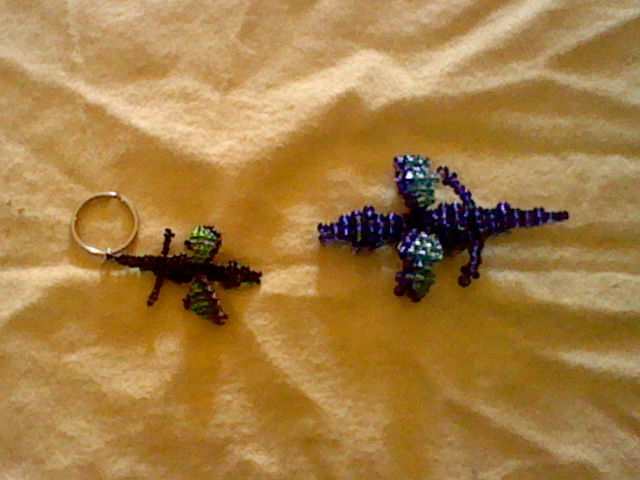 These were my first keychain dragons. 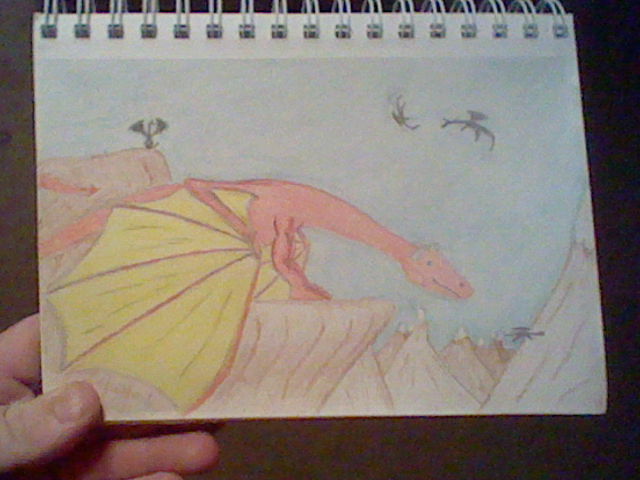 One day I will give him his wings. 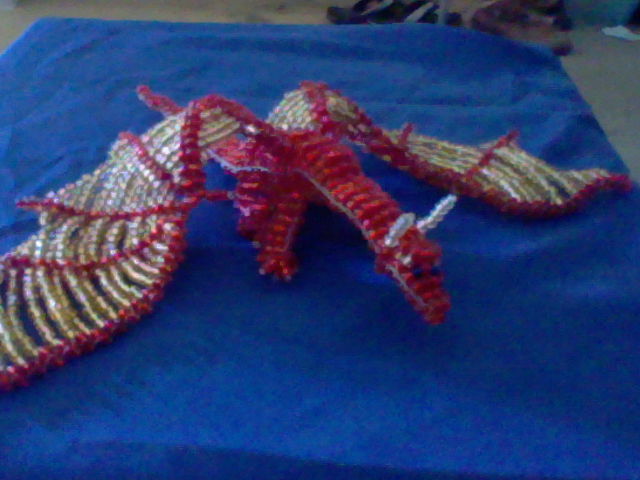 This is my 3rd dragon. 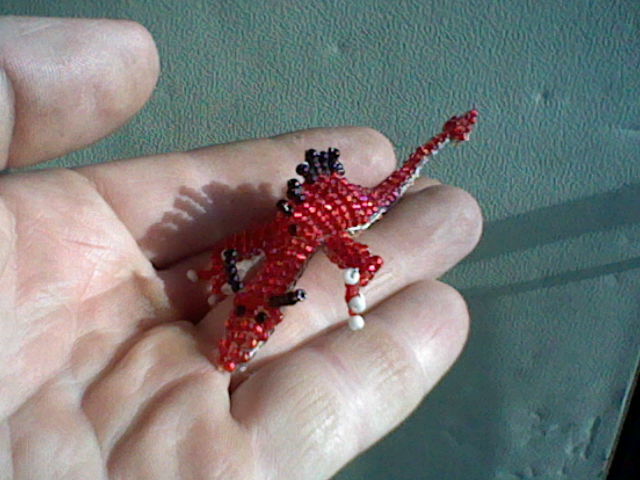 This one was inspired by my beaded dragon. 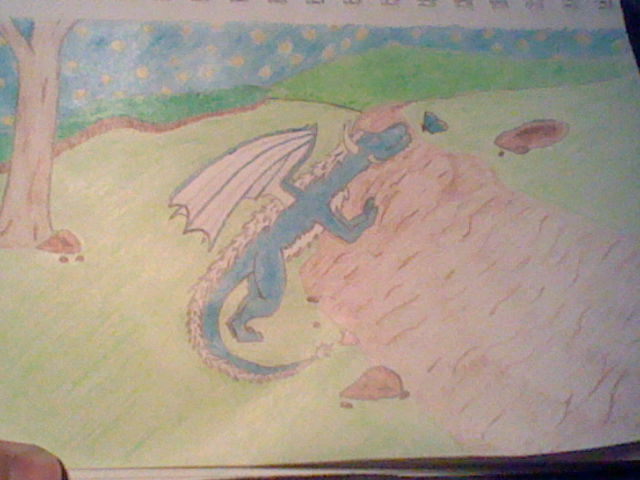 This one was inspired by Trix's OC Midnight. The black one was made with a different technique which I think turned out decent. 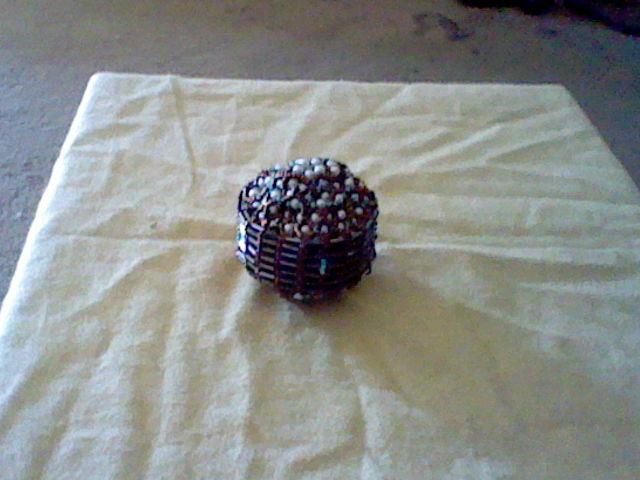 The Blue one I made the original way, but with bigger beads. 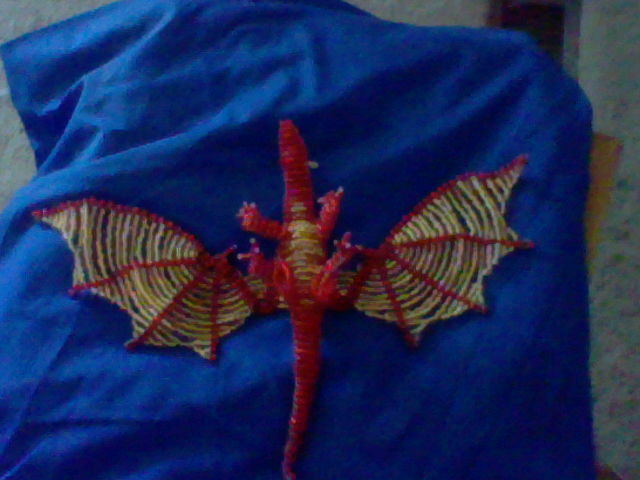 I'm going to keep him in my bead box as a pattern/reference piece. 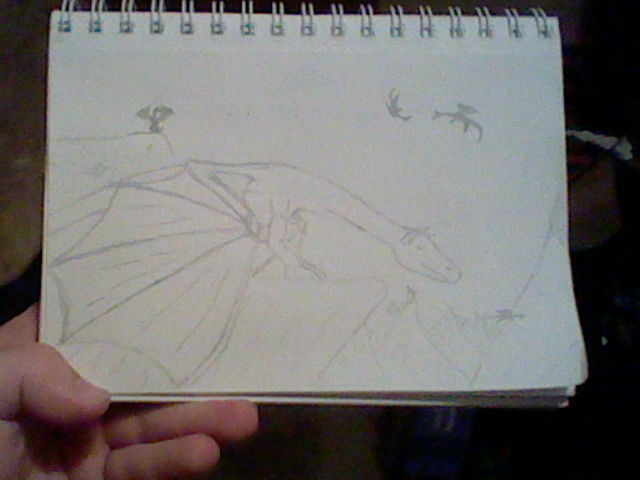 I'll try to fix them later, I have to leave for awhile. Oh my god, those are adorable. 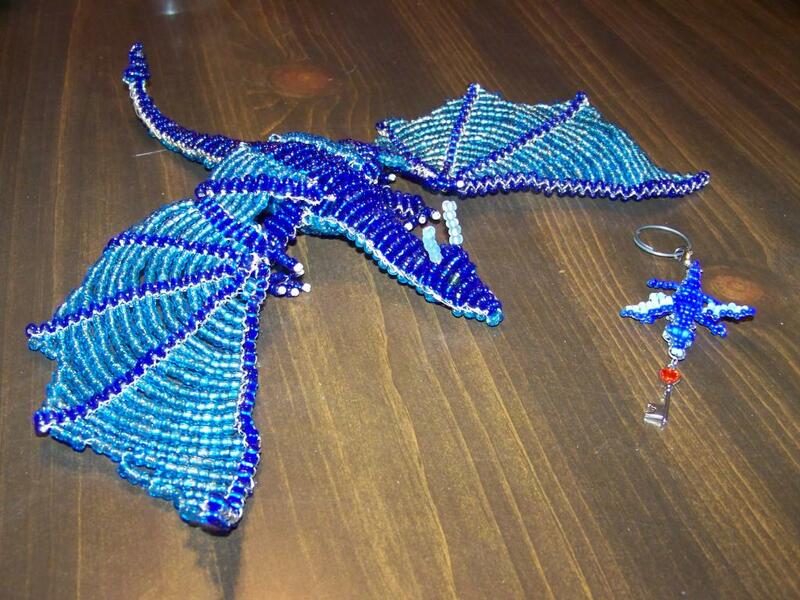 And Amazing I can't even make a bead thing. Nice awesome job there. Finally! A picture of the egg... or ball. It's not too bad. At least it's finished. Did you figure out how to fix it yet? And I love the underbelly!!! 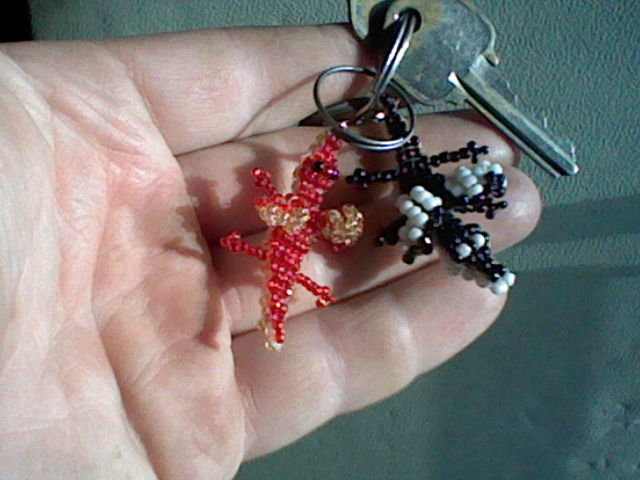 I like the larger beads on the keychain dragon, too. "How you can see the man behind the monster, I will never know." 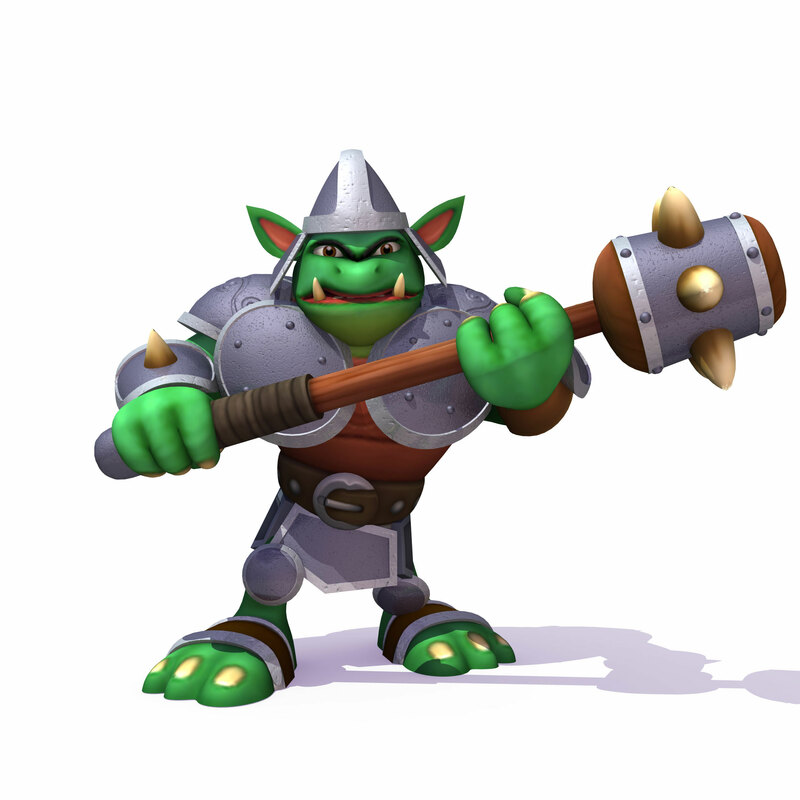 "But that monster's gone... The man beneath him may be flawed, but we all are." 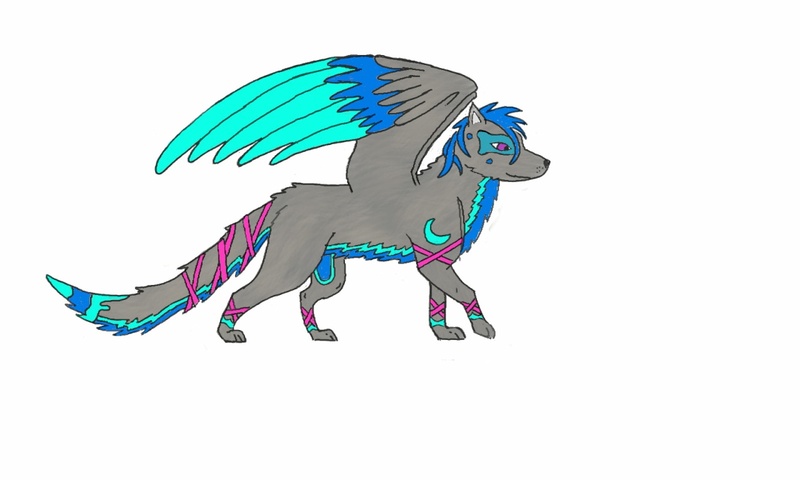 She's an OC of mine, so please don't steal her. 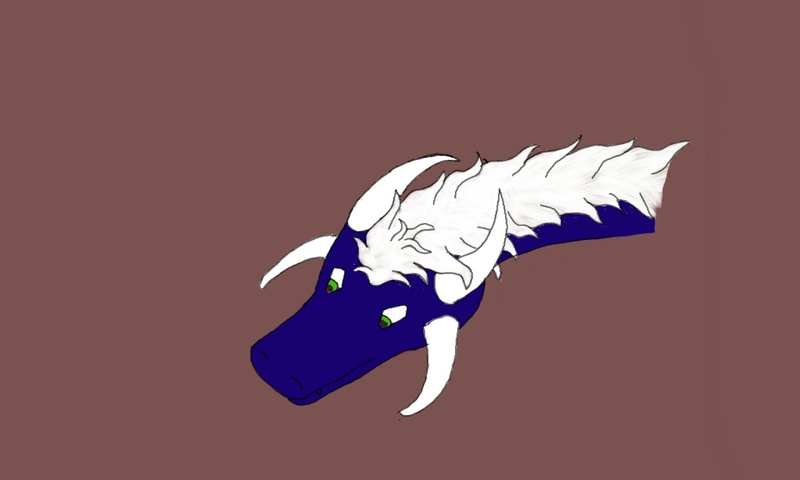 She is half Emerald Dragon and half White Mystic Dragon. Unfortunately, she lives in a time where half breeds are not well liked and are usually outcasted or mistreated. Fortunately thanks to both of her parents high status in both clans, her being a half breed is completely overlooked. Since the death of both her parents, she has been raised and taught by both clans. Very nice. I really like it! 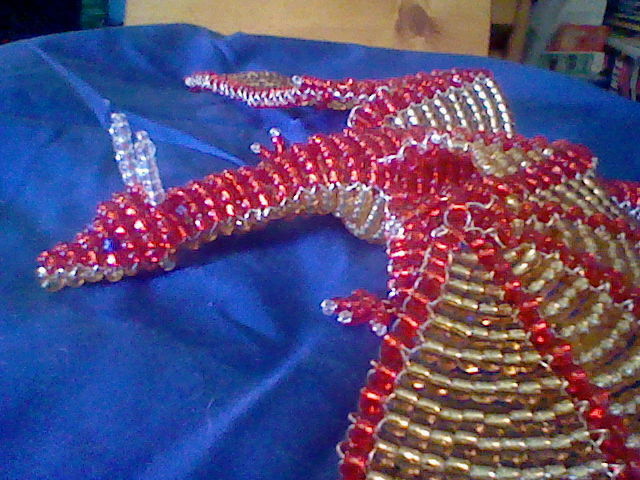 @will - Beaded items can get pretty expensive, mostly due to the work and time it takes to do them. The cost of materials is practically nothing. I LOVE IT! You even did a nice texture on her fluffy mane. Though from the looks of things I've got a good following already. Another nice drawing, Kirito. 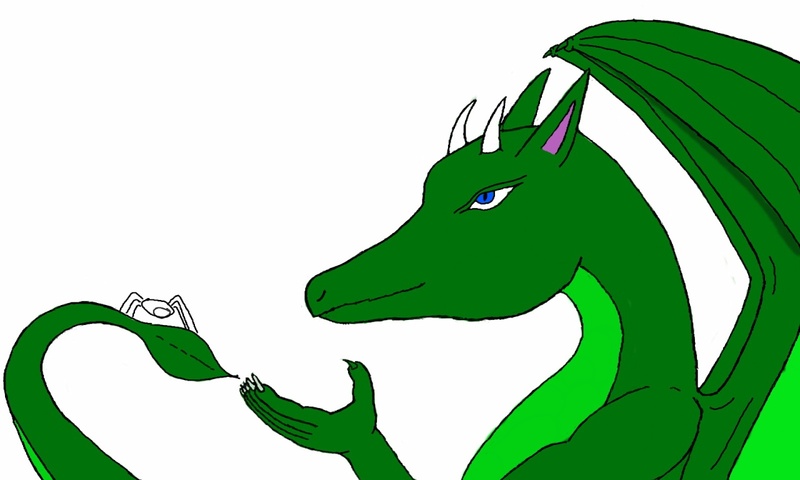 Have you remembered what you were going to draw originally, yet? Okay, go for it! Or rather, don't go for it? 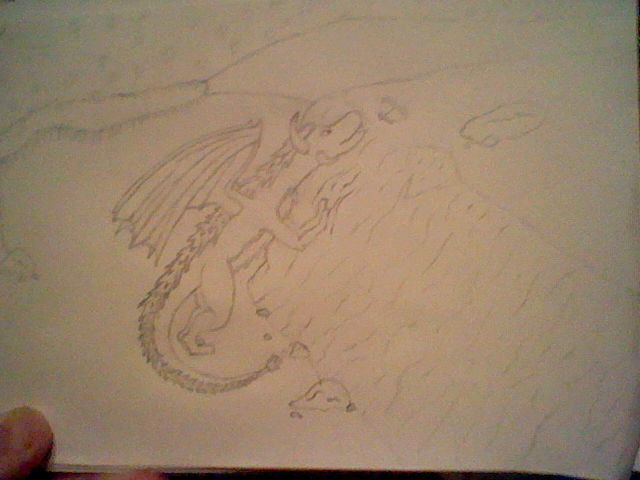 Well if she is breathing fire, the lighting goes a bit bright on the mane so. It makes sense for it to happen, even if accidental. Now, if you'll excuse me!